With over 12 years of WordPress experience under our belts, we have developed a highly efficient work flow around WordPress. 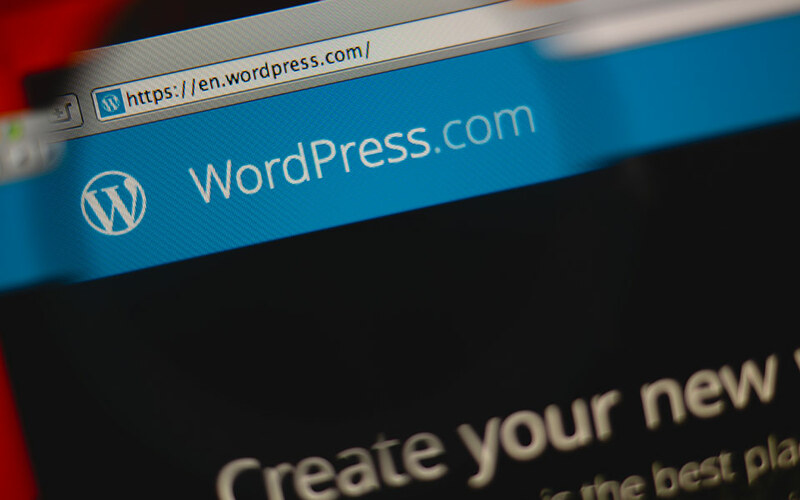 Simply put we can do more with WordPress in less time than with comparable platforms. With its plethora of plugins, themes, tutorials and WordPress Inspired services; some much like this one, why did we feel there was a need for one more? The answer to that is quite simple. Simply put most of the services we saw had two little features for the price. For the majority of WordPress management services their basic service does not cover everything that a WordPress website needs to function optimally. Back-up, core and plugin updates and support is what most providers offer. We wanted to create a service that covers all the basics and even some features that were found in “premium or enterprise” plans and packages. So we created a WordPress Management service that had one package and then we stuffed everything we could in that one package and then some. Our goal was to ensure that our subscribers will have everything they need manage their website. You can this list for various themes of photographes for your personal use. Visit PlatinumWebMarketing.com for more information. Of course we have service add-ons to cover things like search engine optimization, advertisement and custom WordPress development but we wanted to ensure that all the necessary functions for maintaining a healthy WordPress website was included for the price. And I think we succeeded in doing just that.